Works could be subject to change due to weather conditions or unforeseen circumstances. For latest updates and live information keep checking our Facebook page. Photos are for illustration purposes and do not denote exact location of roadworks. Left permanent Lane 1 closed on M1 southbound Jct 29 to 30. 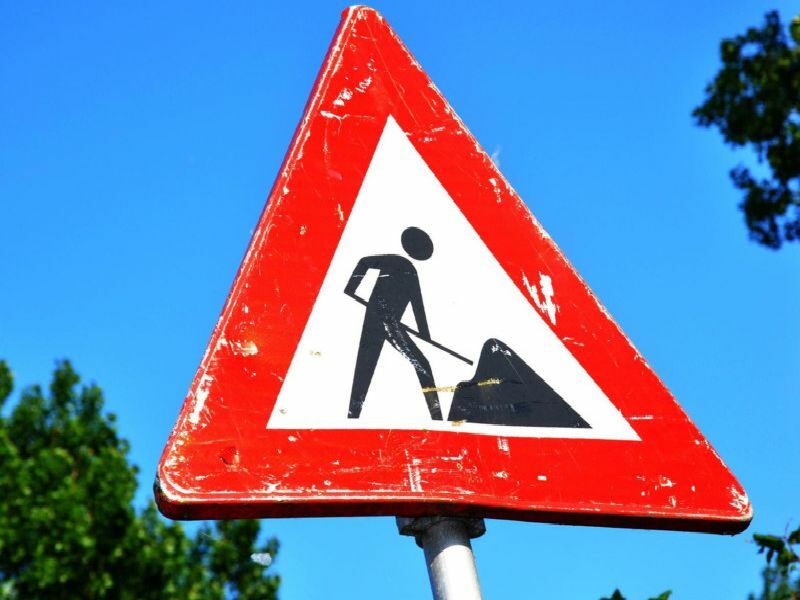 Lane closures for communication works until 6am on April 6 2019, by Highways England. Traffic control (give and take) on A616 Barlborough Road, Clowne, Derbyshire due to removal of bollards. Delays likely. Valid until April 5 2019. Road closure on Elm Street, Hollingwood due to steetworks by Derbyshire County Council. In place until April 5, 2019.